Sarah has a music exam and a gym competition on the same day. She knows, if she is to do her best, she will be unable to practise for both. 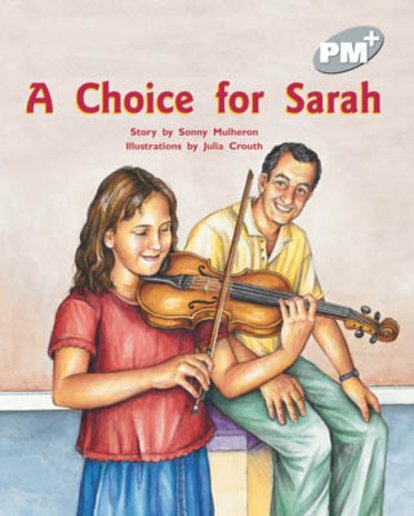 This story is about how she makes her choice.